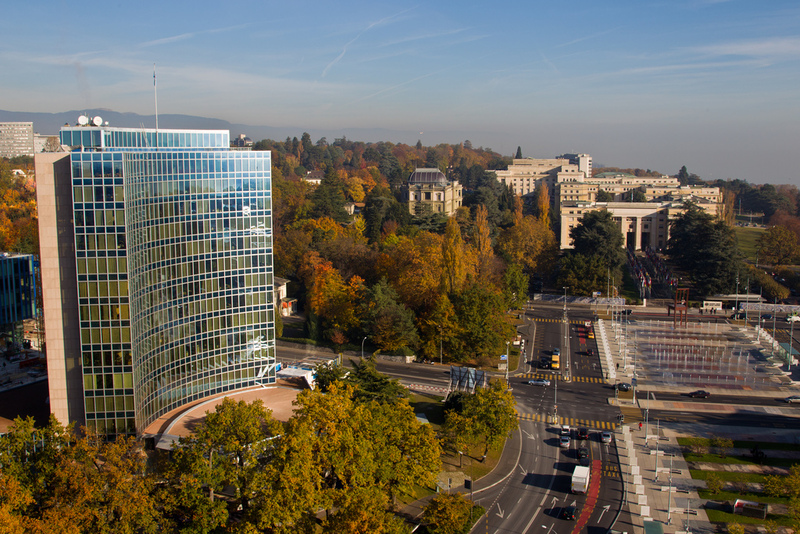 The World Intellectual Property Organisation have very generously offered us the use of its establishment. 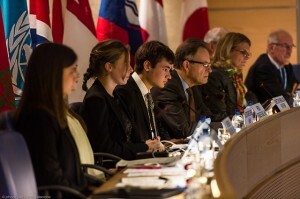 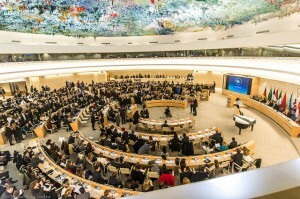 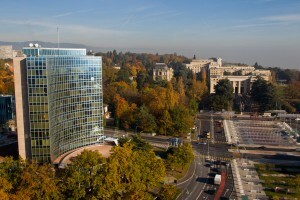 Located in Geneva, a city whose international and political aspect makes it so unique, location is ideal for delegates to develop their debating capacities in a context that allows them be anchored to a diplomatic environment. For the Opening Ceremony, we are incredibly lucky to be able to welcome participants to the United Nations Palace. 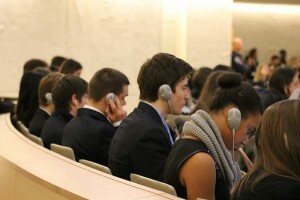 As FERMUN reaches more and more people, our voices become more and more apparent and our ideas are starting to become actual solutions. Being able to witness the transition from an idea to a solution in such an iconic building is the most enriching experience a delegate could have.